Events featured on the calendar below are open to the general public. Some require pre-registration, which is indicated in the details. Click on the event for more information. If you have questions about an event, or want us to add an event in the community, email Lauren at lgregory@achildsvoicecac.com. 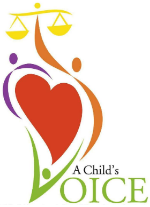 A Child's Voice Child Advocacy Center works to provide a comprehensive, coordinated response to child abuse with the goal of reducing its occurrence and its impact on children. Thank you for supporting A Child's Voice this year. 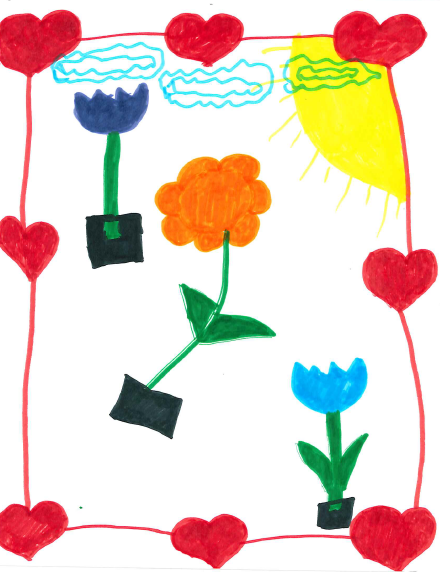 It has been quite a year for A Child's Voice Child Advocacy Center! We have seen a record number of children, expanded our services to better serve all children, received state re-accreditation, prepared for our upcoming national re-accreditation and are continuing our work to counteract the stigma and prevent child abuse in our communities. All of this could not have been done without the generous support from you- our donors, contributors and supporters. THANK YOU. Upon completion of a new training, our forensic interviewers are now able to offer multi-session interviews, which better serve very young children or children with developmental and/or special language needs. This allows our interviewers to get to know the children's functioning more completely to ensure the interview fits the children's needs and development. You can read more about multi-session interview protocol here. We have continued our partnership with Children's Healthcare of Atlanta to offer forensic medical examinations through telemedicine which allows our nurse to physically see patients while CHOA experts monitor and assist. You can read more about telemedicine here. 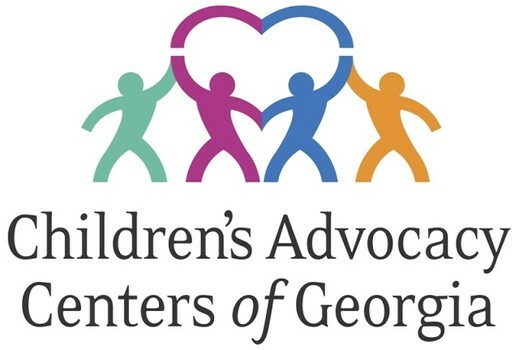 We completed our state Children's Advocacy Centers of Georgia (CACGA) re-accreditation this year. We received full accreditation with no deficiencies and are excited to continue working alongside the other centers in Georgia to investigate, treat and prevent child abuse. In October, we sent in our National Children's Alliance (NCA) accreditation materials and will have NCA come for a site visit in March as we work towards national re-accreditation. In our efforts to prevent child abuse, we have continued to build partnerships with community members, law enforcement, DFCS and other child abuse committee members. We wish all of you very Happy Holidays and a Happy New Year. Thank you so much for your support. As a 501(c)3 non-profit organization, we rely on people like you. If you wish to make a tax-deductible donation, you may do so via USPS mail or by visiting our website to securely donate through PayPal. Stay up to date with news and upcoming events here.